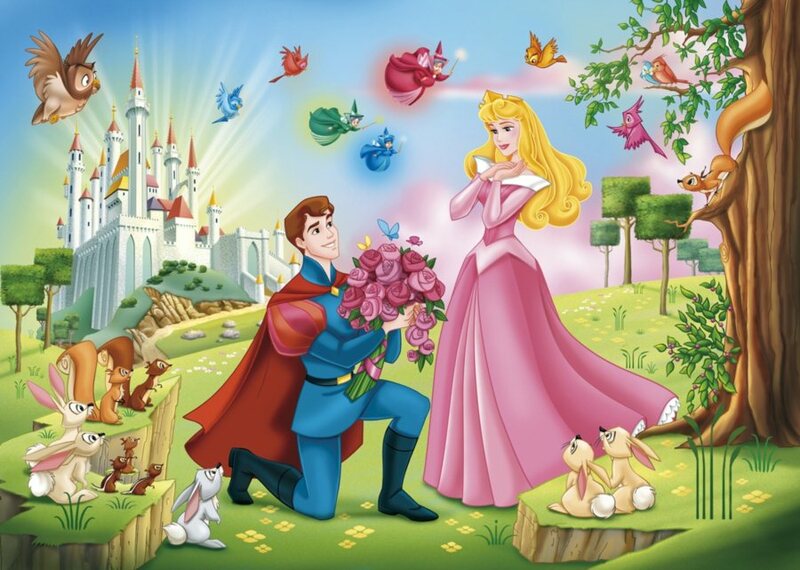 In Disney’s fairytales the handsome Prince fall in love with lumber jack’s daughter he meets in the forest. And after the Prince asks for her hand in marriage, they ride together into the sunset on his white horse. The birds chirp, the butterflies dance to the romantic song at the end of the movie, and the royal couple lives happily ever after. The fairytale romance leaves us with misty eyes and a happy heart filled with hope that our prince charming lives a few castles away. We love happy endings even though they alter the perception of reality in young girls’ minds. And unlike fairytales, princes in real life fall out of love. Left with low self-esteem while battling pangs of rejection, the broken heart ex-princesses wonder what happened to the promises of the eternal love they heard on their rides into the sunsets. Since it takes two to tango, men constitute half of the equation in any relationship. Rarely the innocent party, yet it’s unrealistic to throw the entire blame on their shoulders. Women share the responsibility for the failure of the relationship. In many cases, they misinterpret men’s behaviors and become victims of their own misconceptions. They cling to failed relationships to avoid or postpone confrontations that lead to the painful, yet, inevitable truth. Most women fall in love with the intention to get married. Other than the obvious reasons to settle down and start a family; fear of loneliness, financial support or gain, or a change of status also plays a role in the decision making. In societies that glorify marriage, where girls grow up to believe that it is women’s ultimate dream, and where unmarried middle aged women are looked down on, staying single is not a choice. In these societies, women marry because of social, peer and family pressure. On the other hand, men seek relationships for different reasons. Both curious and confused, men on one hand want to learn more about the women they meet, but on the other, they have no idea what they want out of the relationship. An interest to know you better doesn’t automatically translate that your date is ready to commit. No one knows for sure what goes on in men’s minds. Most men avoid commitment for as long as they can get by with it. Who knows? They could be waiting for scientists to discover life in another galaxy to plan the honeymoon. The point is that it doesn’t matter because in the world we live in women are on the receiving end of the engagement ring. And because of that women invest more time and emotions into relationships. And as their expectations are higher than men’s, they are more affected by the dynamics, outcomes and disappointments of the relationships. In pursue for an engagement ring, women ignore the flaws in their partners in hope to win their hearts. But winning their heart is not always enough reason for men to propose. And if pressured to do so, while not yet emotionally or mentally ready to settle down, men’s reaction often backfires and they withdraw. It’s important for women to pay close attention to changes in men’s behavioral patterns. If a man is busy to call or answer your call, breaks promises, plays games, becomes discreet or simply unavailable, it is time to re-evaluate the relationship and not to defend or justify his behavior. No one is busy, but it is a matter of priority. Men find time for whatever is important to them. But because love is addictive, women ignore the neon signs flashing in front of their eyes urging them to run away. Some waste years clinging to emotionally unfulfilling relationships in anticipation that the men will change. Unfortunately, they won’t. The failure of Princess Diana’s marriage, the modern day fairytale, proved to the world that fairytales Princesses neither live in the real world nor fall in love with real men. But that doesn’t mean that princes no longer exist. They are out there living in the real world. They get caught in traffic; they have bad days at the office and agonize when their football team loses. 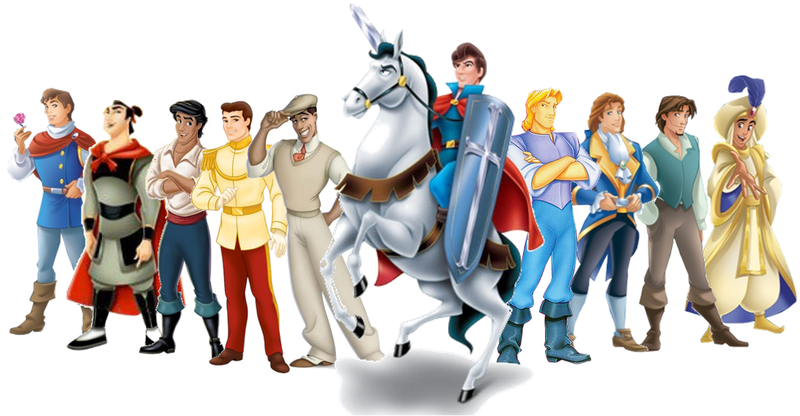 Once women realize that princes are humans and they don’t live in fairytales, it’s important to approach the relationship with more realistic expectations. And most important, they should not lower their standards. If you want to meet a prince, then you better behave like a princess.